ORIGINAL PAPERBACK! BOOK ONE IN A NEW SERIES! A New Master of Military Science Fiction Begins a New Series of Military Action Set in the Present Day. 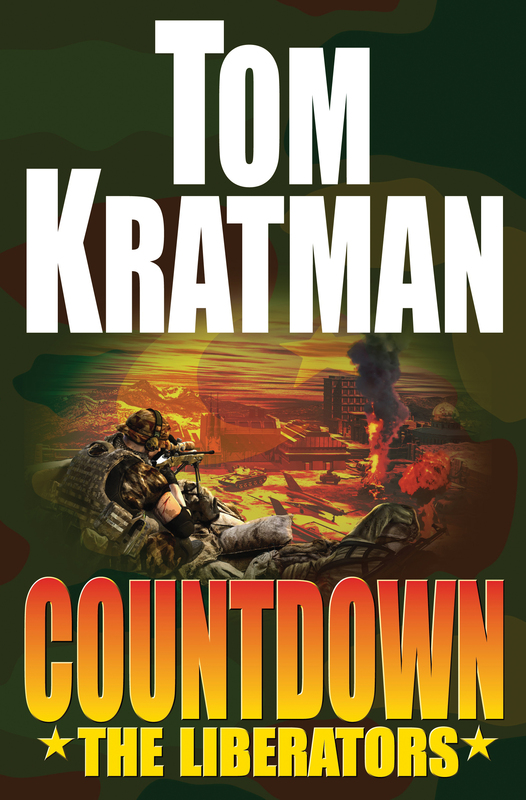 A brand new original paperback series from a military man--and a skilled writer of military adventure. And then old soldiers—sailors and airmen, too—stop fading away and come back into sharp focus.